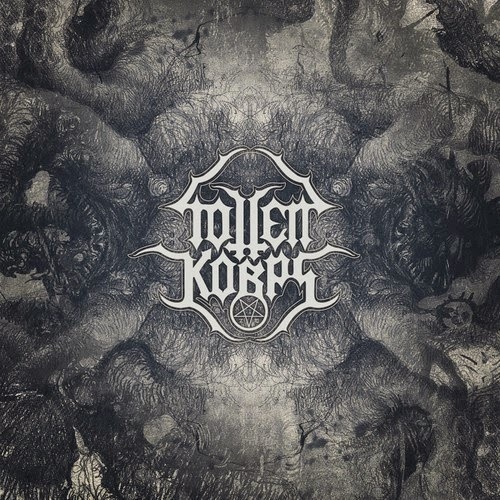 Chilean Death Metal veterans TOTTEN KORPS are about to release their second full-lenght album "Supreme Comanders of Darkness" and they recently unveiled the first single "The Black Flame Of The Underworld", listen at this location! DESERTED FEAR "Kingdom of Worms" Vinyl! 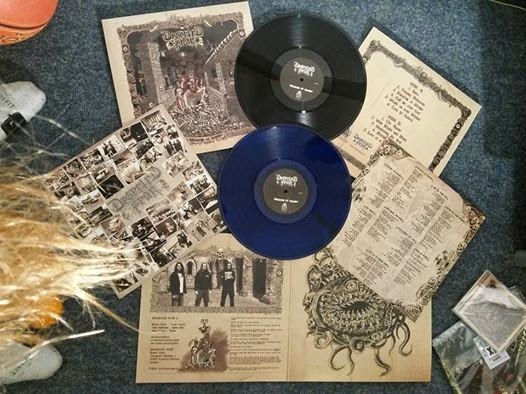 The vinyl version of DESERTED FEAR´s second full-lenght "Kingdom Of Worms" is already out, the red-marbeled version is sold out, a few blue-marbeled and black vinyls are left. 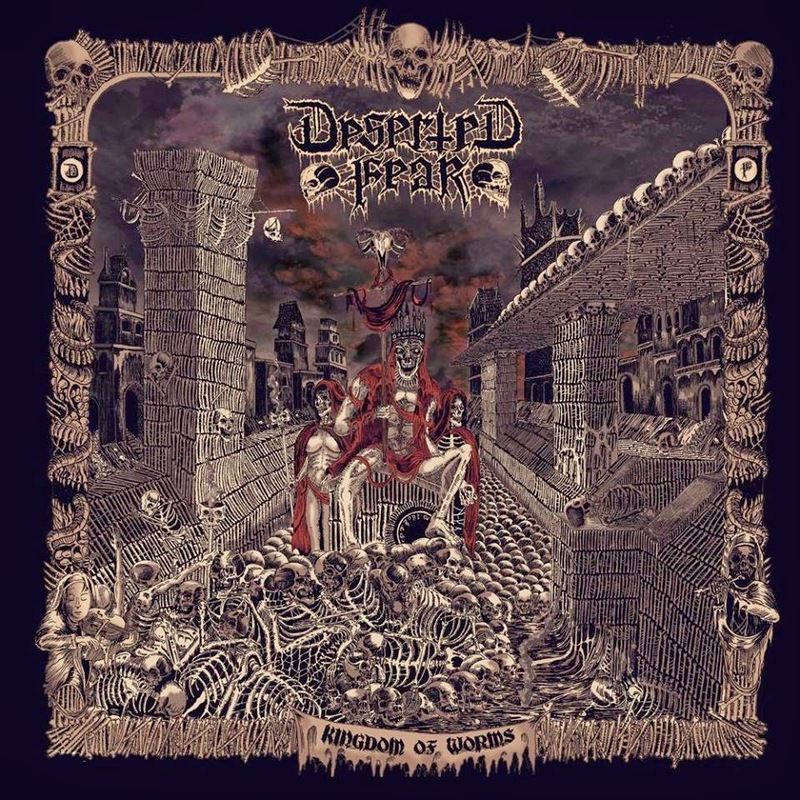 You can catch your copy through the band´s webshop www.desertedfear.de or on their upcoming concerts with Morbid Angel. FOAD Records will officially release next december “Before The Downfall 1987-1989” a TERRORIZER double LP / CD and double digipack CD. It will include an unreleased song from the “World Downfall” studio session, an alternative take of their split with NAUSEA and all existing demos and early recordings in great sound quality. 46 songs in total. The double gatefold LP comes with a silkscreened side D, a bonus CD inside, an extra slipcase and booklet, while the double CD is packaged in an 8 panel digipack. Two booklets feature extensive interviews, loads of never before seen photos, scans of old flyers, demo artworks and more. 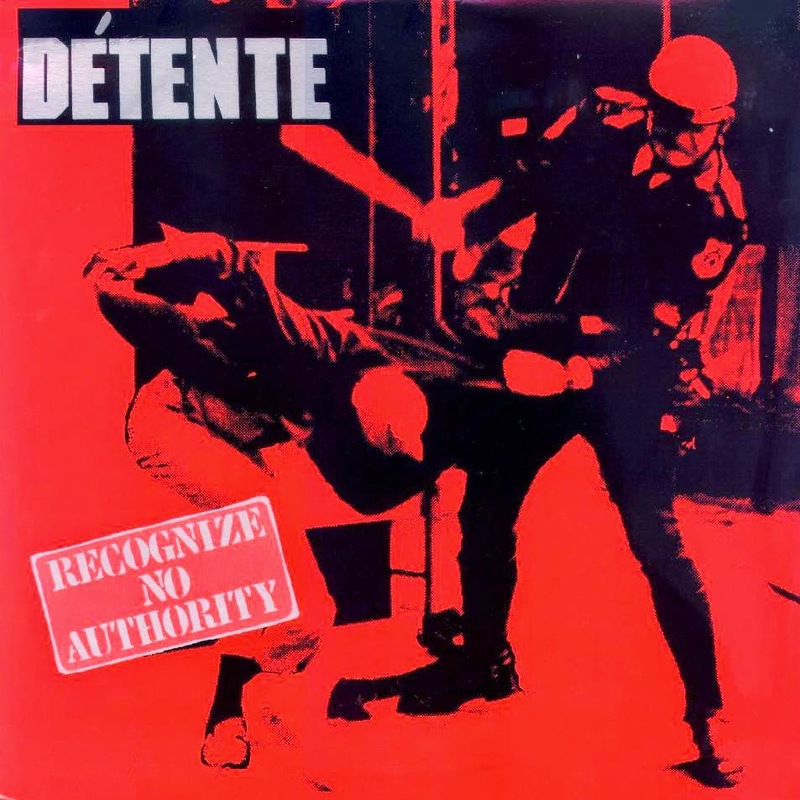 XTREEM MUSIC will officially re-release "Recognize No Authority", DETENTE´s debut album from 1986. The album will be released on December 15th and come in form of a 2-CD containing two bonus on CD1 with re-recorded versions of two album tracks (one being the instrumental track "Catalepsy" but here with original lyrics), made in 2010 and sung by current vocalist Tiina Teal. On CD2 there's 19 songs from the 4 band's demos recorded in '84, '87 & '89 plus two unreleased songs recorded live & rehearsal in '85 and the 2 only demos by CATALEPSY from '87 & '88. All songs comes with remastered sound and packed with a complete presentation full of band photos, flyers, lyrics and extensive liner notes from Steve Hochheiser. There will be also a limited run of T-Shirts that will be available only through the Xtreem Music webstore. GRAVEYARD will release a compilation CD entitled "The Coffin Years" through Blackseed Productions in early 2015! 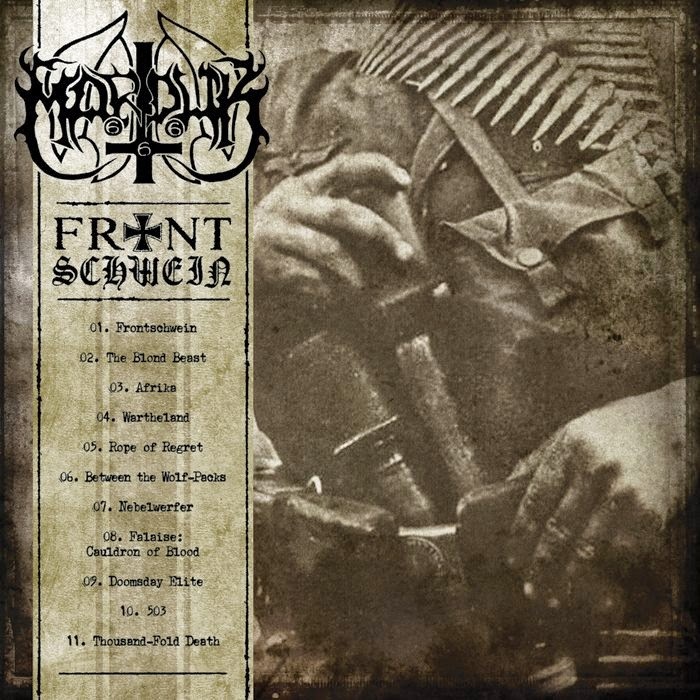 It will include old and new covers, bonus tracks, unreleased songs, live tracks, 7" split tracks...The band also plan to releasse a new EP on War-Anthem Records. 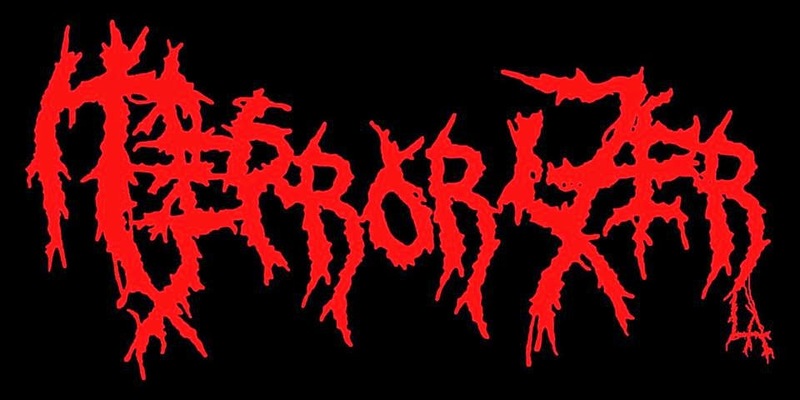 This cover version of Darkthrone´s "In The Shadow of the Horns" will be part of "The Coffin Years". VARATHRON "Kabalistic Invocation of Solomon"
"Kabalistic Invocation of Solomon" is the opening track of VARATHRON new album "Untrodden Corridors of Hades" to be released on November 21st via Agonia Records. 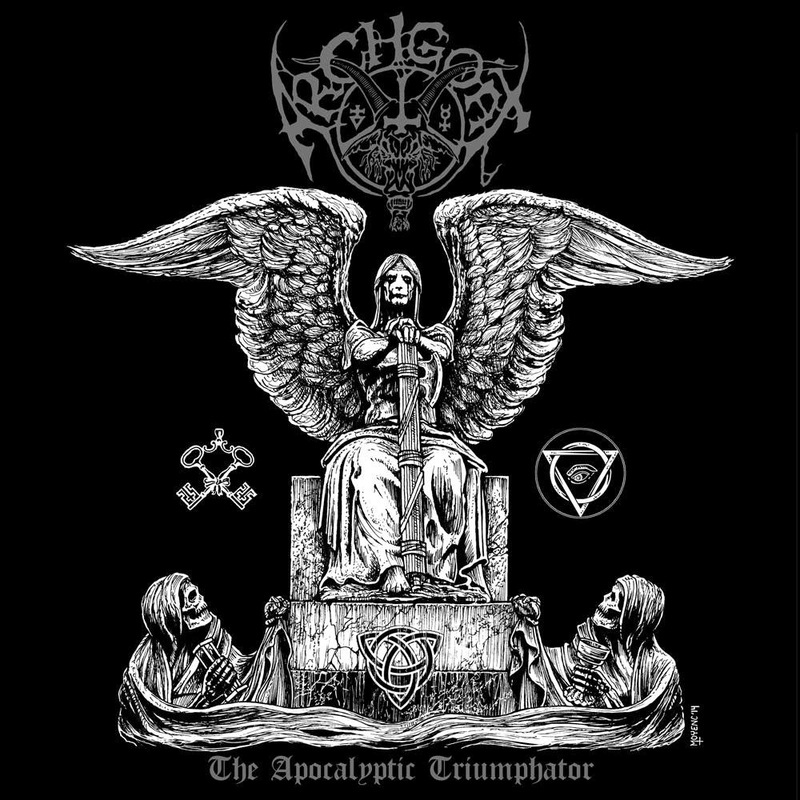 ARCHGOAT premiere song "Nuns, Cunts & Darkness" from the upcoming album "The Apocalyptic Triumphator"